The medicinal properties of turmeric (haldi) are a boon for the mankind. 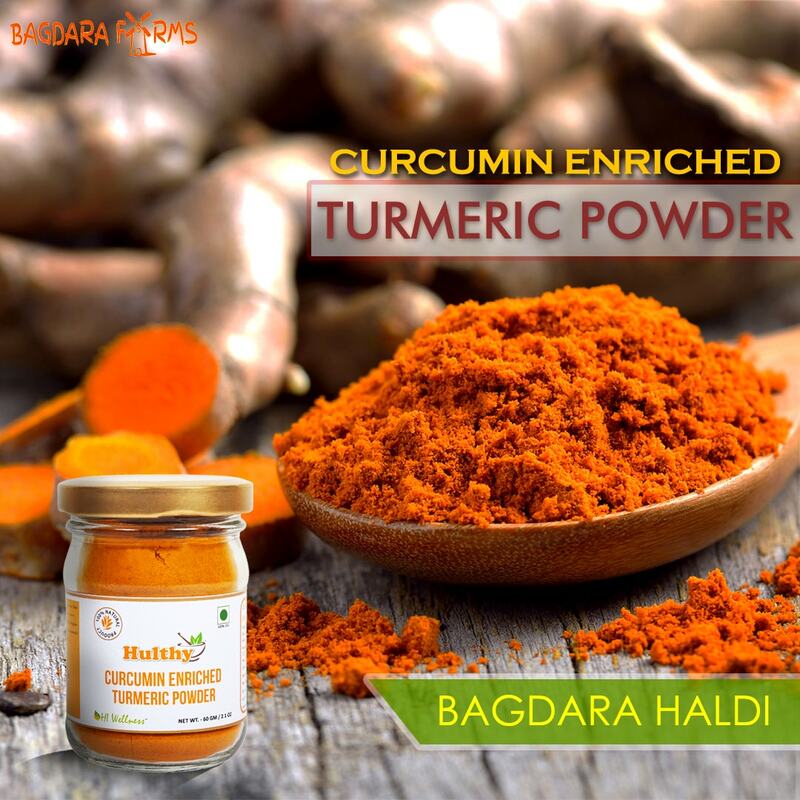 For gifting the goodness of Bagdara Turmeric to the customers, Haldi from HI Wellness is offering the virtue of 100% organic turmeric powder, which is grown in the Bagdara Farms of Madhya Pradesh, India. Organically grown Bagdara Turmeric is available in an attractive packaging of 60 gm that customers can easily order home. 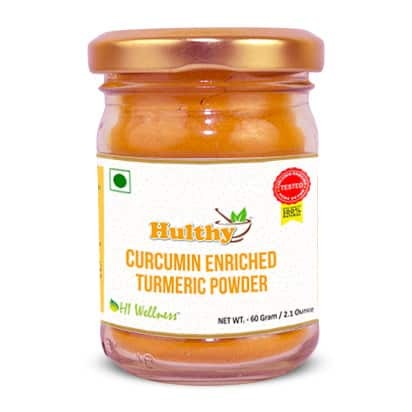 This curcumin enriched turmeric powder has anti- cancerogenous, anti-inflammatory, antiseptic, antioxidant, and anti- bacterial properties. You can also try turmeric with egg- blend 1 tablespoon of Bagdara Haldi and 1 teaspoon of coconut oil with 1-2 egg yolks in a blender. A Word of caution: Whichever way you try, make sure to first begin with small quantity of Haldi, observe the effects on your body and then proceed further. Also, direct intake of Turmeric is not advisable during Pregnancy! However, it is considered safe if consumed as a spice in food. I am into this ritual of drinking a glass of warm water, honey, lime juice and turmeric every morning on an empty stomach for many years now. A few months back, I read an article on the adulteration done in turmeric powders and have been wary of using any brand of turmeric. I was looking for an all natural organic turmeric which I found in Bagdara haldi. Now I am stress free and enjoy the benefits of pure turmeric on my health, skin, hair and mood.